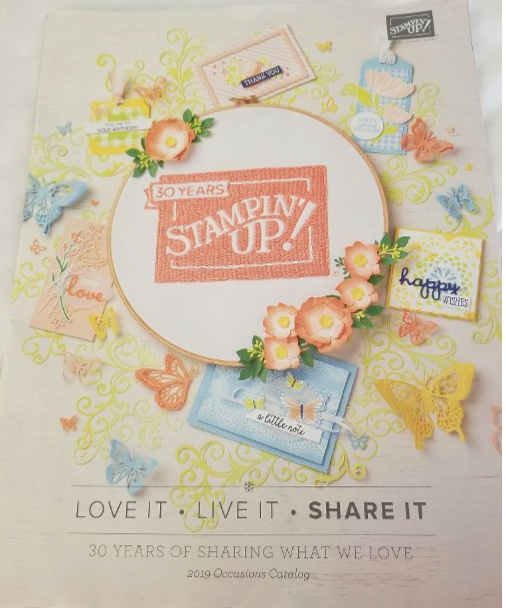 I'm in Orlando, Florida, celebrating Stampin' Up! 's 30th anniversary and it's a ball! 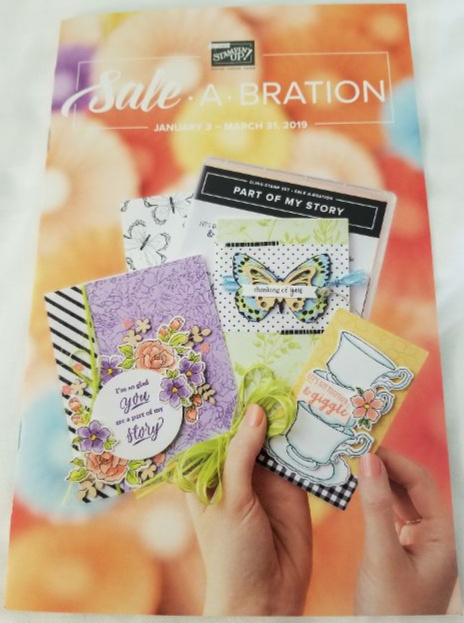 We've received the new Occasions catalog (coming in January) and also the Sale-a-Bration brochure. 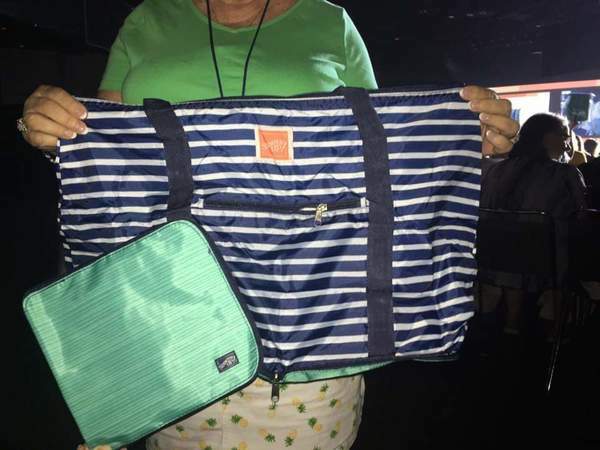 You are going to love the new offerings! A lot of the products coordinate with items in the annual catalog so will work with things you already own! How great is that? Makes what you own more usable! 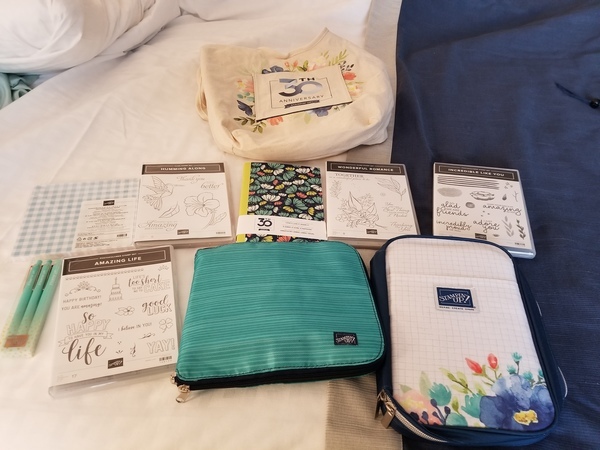 We've received some great gifts--a carry bag, a tool carrying case, notebooks, pens, stamp sets, and gingham designer paper so far. 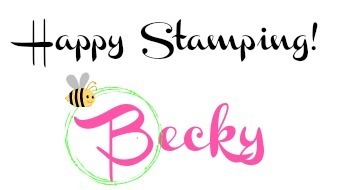 FYI: Stampin' Up! is making some changes in their type of stamps. They will no longer sell wood-mount stamps (except for some large background stamps). 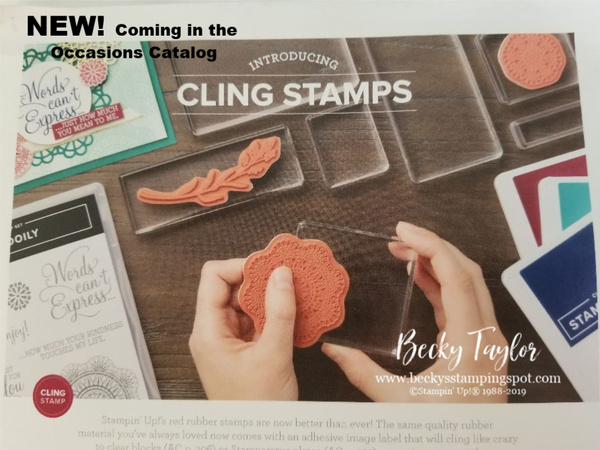 The Clear-mount stamps are also changing--now they will be called "Cling" and you can actually put the stickers on and they will stick to your clear blocks or Stamparatus! YAY!!! I've tried them and they really stick! Love the cat punch? There's now a dog punch and a new stamp set for the cat! Love stitched shape framelits? There are Stitched Rectangle dies (13 in all!). Love butterflies? You'll love all the offerings in both the Occasions and Sale-A-Bration catalogs for butterflies! 2. Request a catalog. You can fill out this form or click on the "request a catalog" in the menu above. You know, you TOO could join me at future fun events just by purchasing the Starter Kit! It's always a great deal at $99 since you get to choose $125 worth of products in your kit. Order it now and you'll be able to order from the Occasions catalog (at a savings of 20% off!) in December!